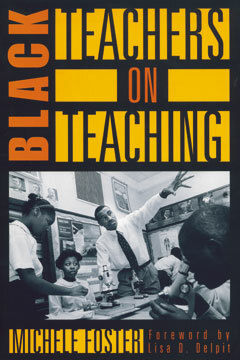 Black Teachers on Teaching is an honest and compelling account of the politics and philosophies involved in the education of black children during the last fifty years. Michele Foster talks to those who were the first to teach in desegregated southern schools and to others who taught in large urban districts, such as Boston, Los Angeles, and Philadelphia. All go on record about the losses and gains accompanying desegregation, the inspirations and rewards of teaching, and the challenges and solutions they see in the coming years.